Anette is Mobility Public Policy Manager. She is responsible for coordinating and monitoring the activities of the Massive Urban Transport Support Program, and conducting public policy analysis. Anette worked at the National Workers' Housing Fund Institute. Previously, she worked in Federal Government in the Ministry of Social Development, and in the private sector in The Nielsen Company and in the Autonomous Technological Institute of Mexico. 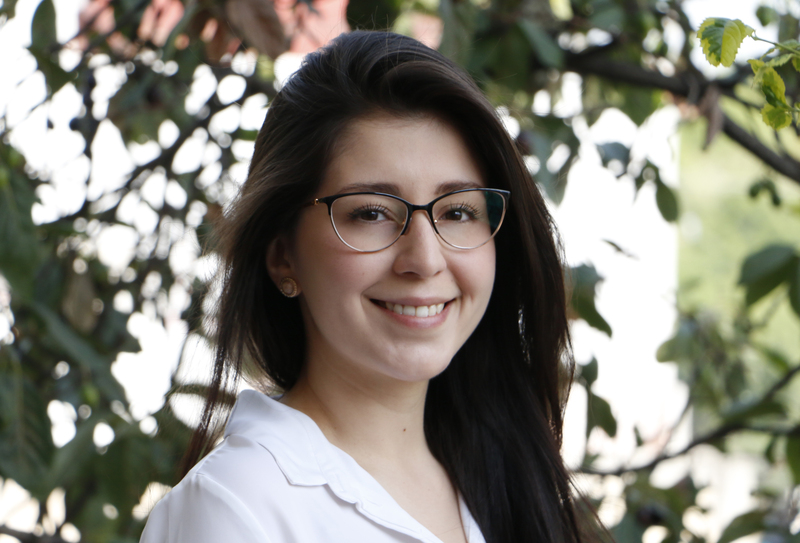 Anette has a degree in Political Science from the Autonomous Technological Institute of Mexico, and has four certifications in project management from the International Institute for Learning.